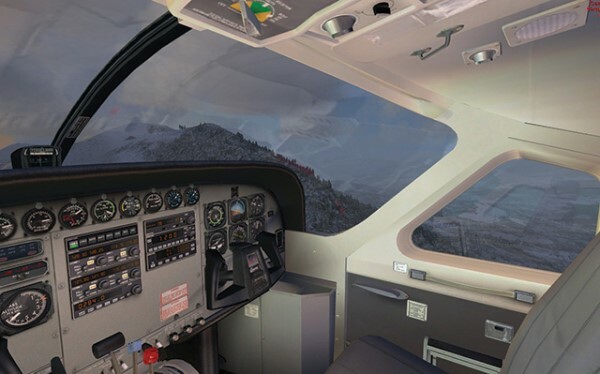 adds 16 new missions flying in Alaska and Canada. The primary aircraft are the DHC-2 Beaver, the Cessna 208B Caravan, and the King Air 350. 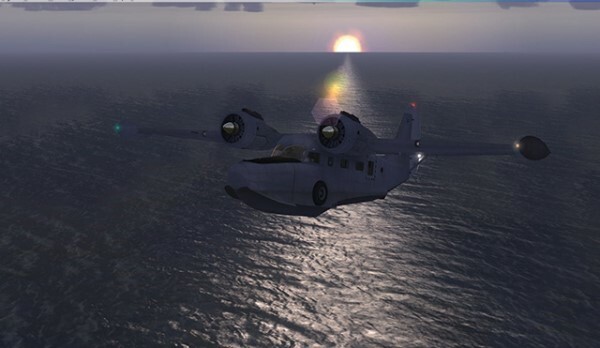 12 missions are flyable with the standard FS X version, and 16 with the Deluxe (Pro) version. 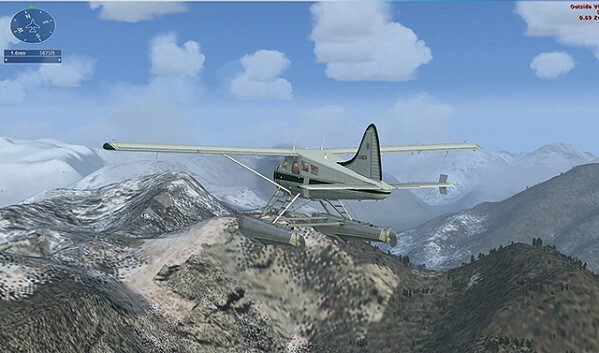 The four bonus missions fly the Grumman Goose and the Maule Orion with skis. The Canadian West coast is renowned for its rugged beauty and variety of climate zones. 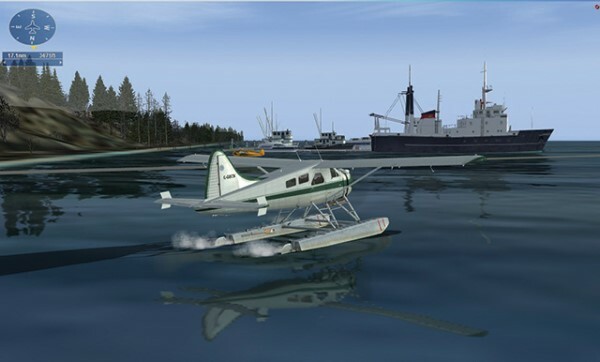 We have added scenic detail around Canadian airports and water ports. Air traffic control is limited in many coastal areas, and the remoteness of locations adds to the challenge. Similarly, Alaskan scenery is rugged and beautiful. Missions include dusk and dawn flights in three different seasons to and from famous locations like Juneau and Skagway. Missions include new scenery, voices, and new paint for the Beaver and Goose. Canadian locations include Tofino, Sandspit, the Queen Charlotte Islands, Prince Rupert and others. Mission types include search and rescue, transport, high country landing, and ferrying passengers. All types of weather are included, as well as emergency situations. On screen mission goal markers are available for most missions except Advanced missions. Some minor aircraft modifications are included. The Beaver is reduced from a turbo charged engine to a standard aspirated piston type.